Halco is part of the Pearl Advantage Network, an elite home energy certification program that creates more value for your upgrades and your home. 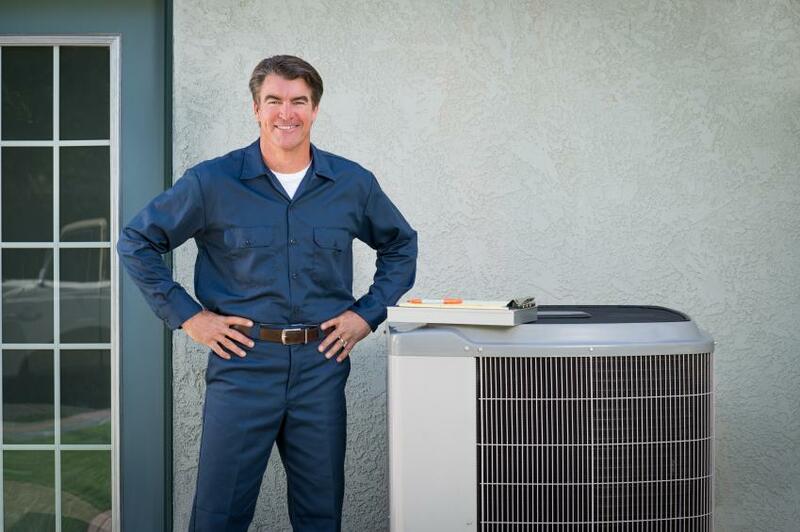 When it comes to heating, cooling, and other energy-saving improvements, you depend on Halco to deliver highly trained professionals, outstanding customer service, and quality systems tailored to fit your family's needs. Thanks to our partnership with Pearl Certification, we're able to bring you even more benefits that increase the efficiency and worth of your home. Pearl's certification program helps homeowners better understand their energy-saving upgrades, explaining their significance on your home's performance, comfort, and overall value. Choosing high-performing systems has always been a smart decision and it's even more important now! We provide quality HVAC, plumbing, air sealing, indoor air quality services, and more to New York residents and commercial property owners in Rochester, Ithaca, Syracuse, and nearby. Call 1-833-844-2622 or click below to learn more about the Pearl certification program and to schedule an estimate on any of our services. Pearl Advantage Contractors are chosen for their top-tier service and loyalty to their customers. Halco is proud to have been accepted into the Pearl Advantage Network, which only accepts a small number of elite companies from certain cities. With the Pearl Certification system, you will receive an exclusive report and documentation detailing your latest energy-saving upgrades for an appraiser. Once your upgrades are complete, you may qualify for a Pearl Silver, Pearl Gold, or Pearl Platinum rating. If you already meet one of these levels, one of our technicians can make recommendations to help you reach the next one. A recent study confirmed that homes with the Pearl Certification have notoriously sold for 5% more than similar homes without these features or documentation! Many homeowners and buyers are looking beyond aesthetics in order to prioritize features that make the home comfortable, healthy, and energy efficient. 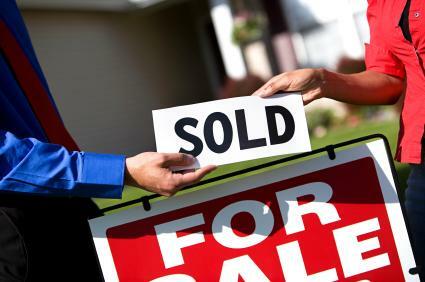 According to Zillow, nearly half of homebuyers now seek energy efficient features when they're shopping for homes. We offer high-quality, money-saving products, like new energy efficient air conditioning systems and tankless water heaters. Through our relationship with Pearl, we ensure that the upgrades you make are documented and certified by an independent third party. Pearl Advantage Contractors make energy-saving upgrades and offer an exclusive certification that will enhance resale value. Only a company with elite, high-quality contractors can offer Pearl Certification and Halco is one of the first contractors in New York. So you can have peace of mind knowing that we are the right choice. Pearl Certification tells future home buyers that your work is different and better, and that's important! Look to us, your local Pearl Advantage contractor, to help you create a healthier, more comfortable living space. You can call 1-833-844-2622 or click below to schedule an estimate on any of our elite, energy-saving home solutions and to learn how you can tap the power of Pearl. We proudly service The Finger Lakes, including Rochester, Ithaca, Syracuse, Syracuse, Ithaca, Rochester, and nearby!